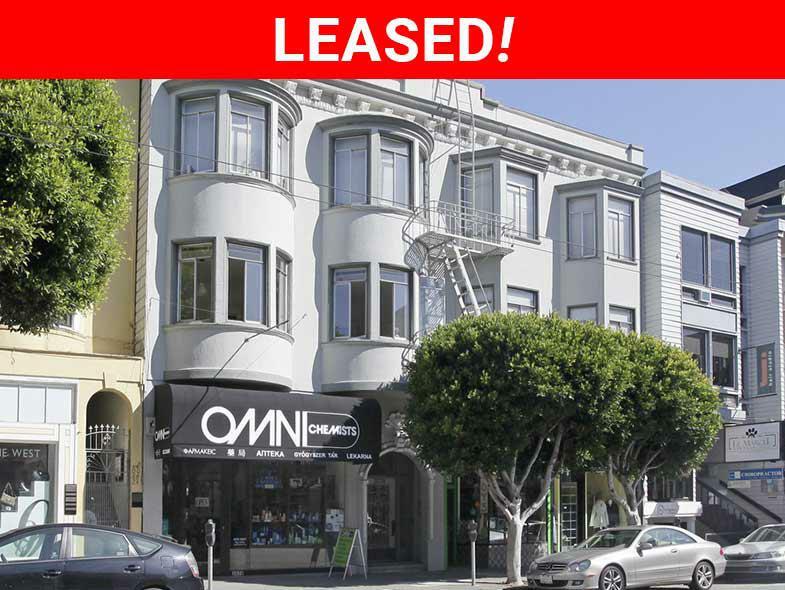 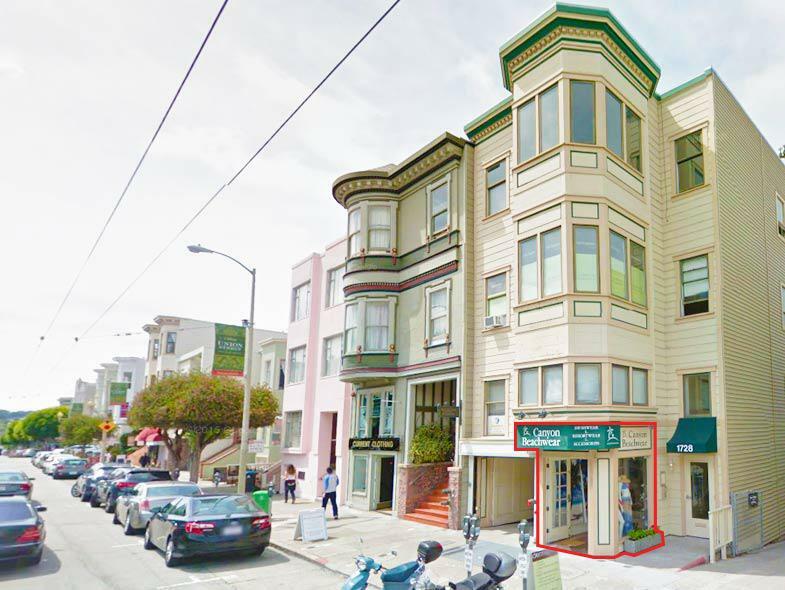 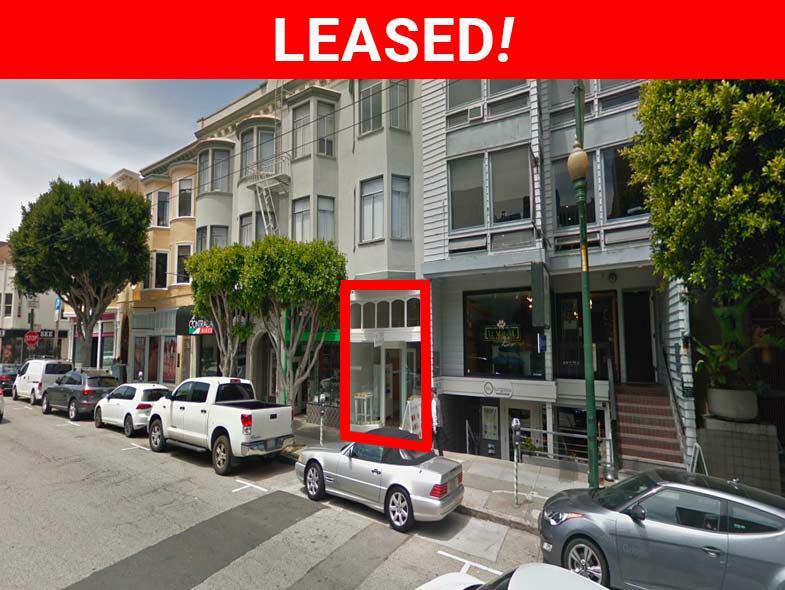 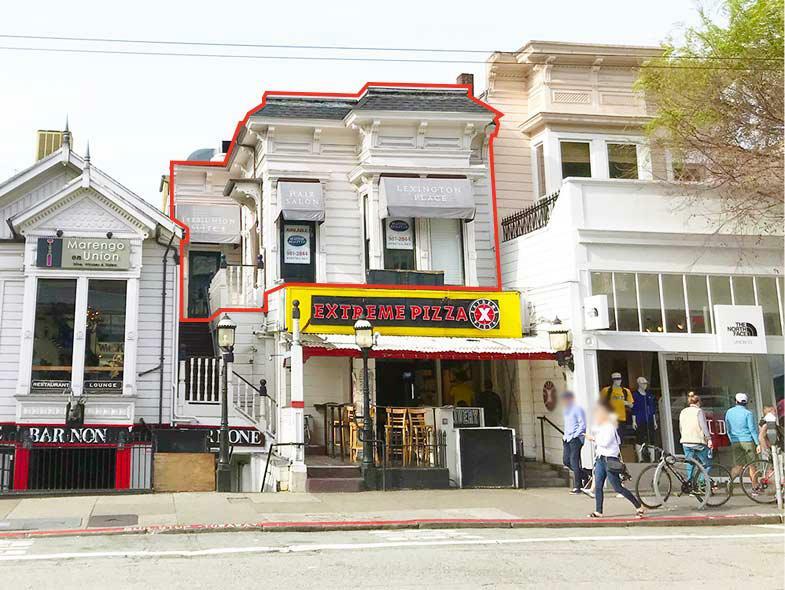 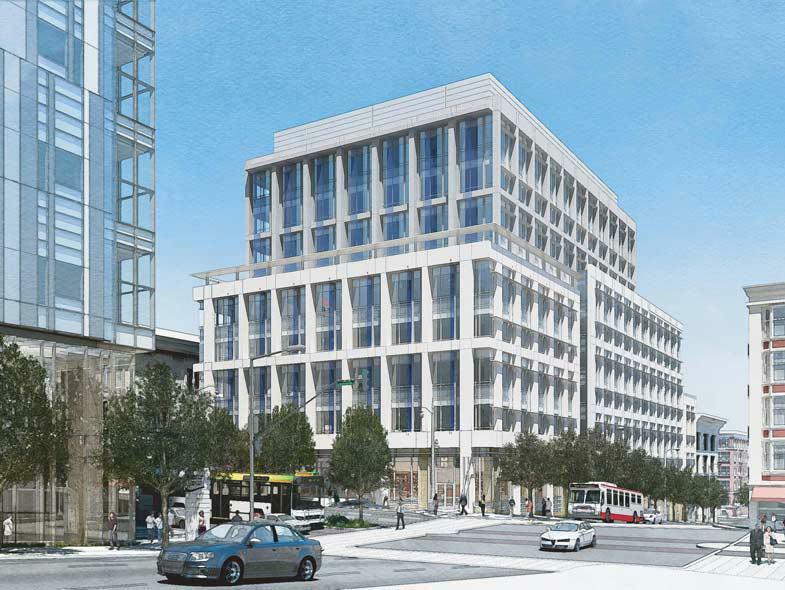 Retail/Office Space Available in the Heart of the Haight-Asbury District! 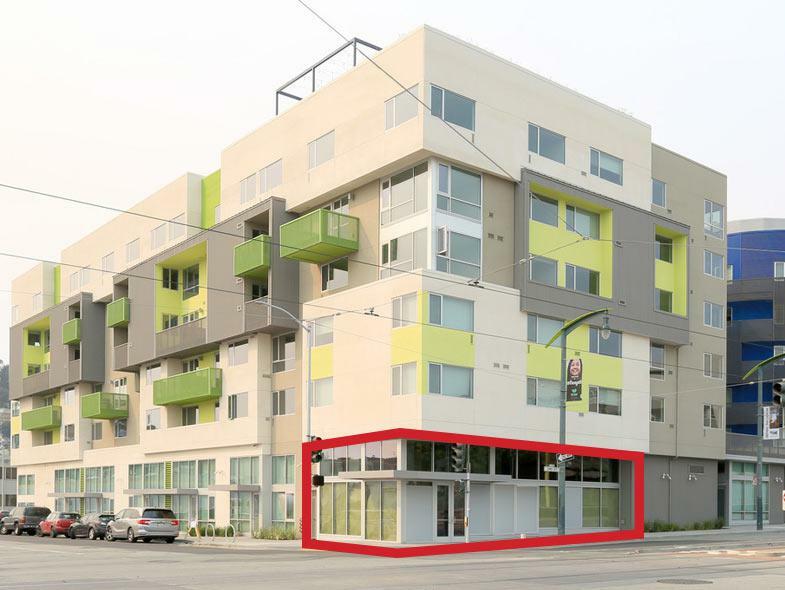 Brand New Corner Retail Space on Ground Floor of a Luxury Apartment Complex! 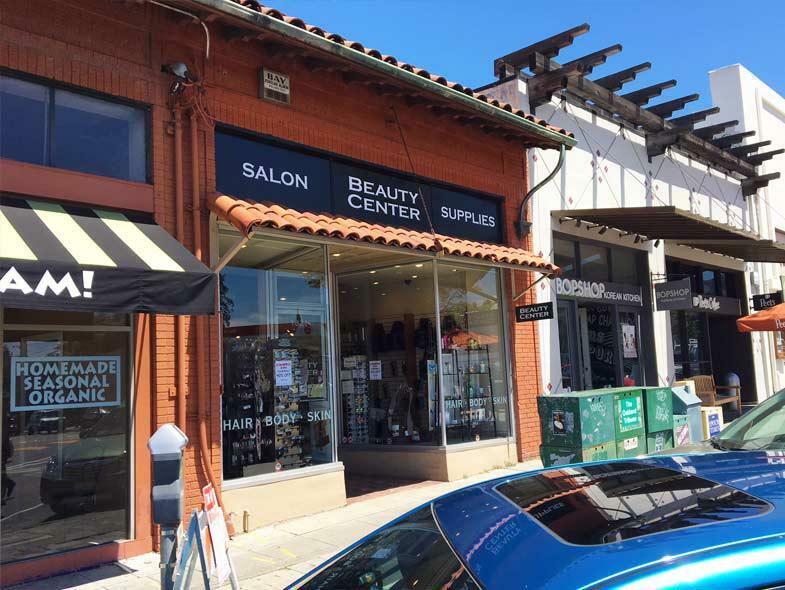 Ground Floor Retail Space in the Heart of Union Street!